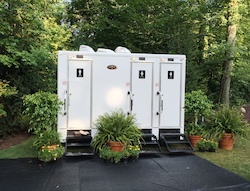 If you need portable restroom trailers in Ohio, Indiana, West Virginia, Kentucky or Michigan - look no further than our wonderfully appointed Superior products. 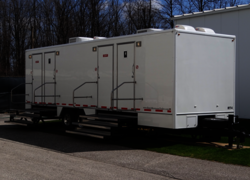 Our units feature amenities from wood grain floors and private stalls to hot and cold running water, stereo systems and more. 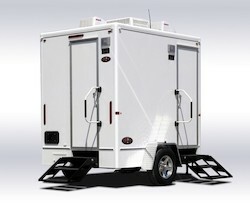 We even have options for ADA or handicap accessible bathroom trailers. 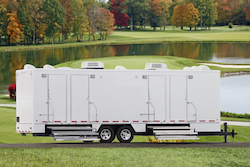 At Superior, we are happy to provide just what you need for your party or event. 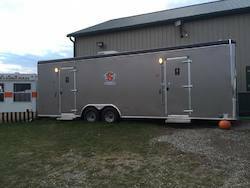 Feel free to browse through our restroom trailer products, make your choice, and contact us to get started on your rental order.